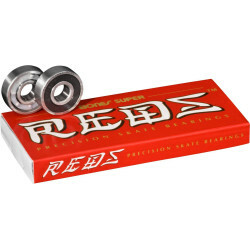 Bones® REDS® are manufactured in China from the Bones Skate Rated™ specifications in a manufacturing facility dedicated to producing the highest quality skate bearings in China. 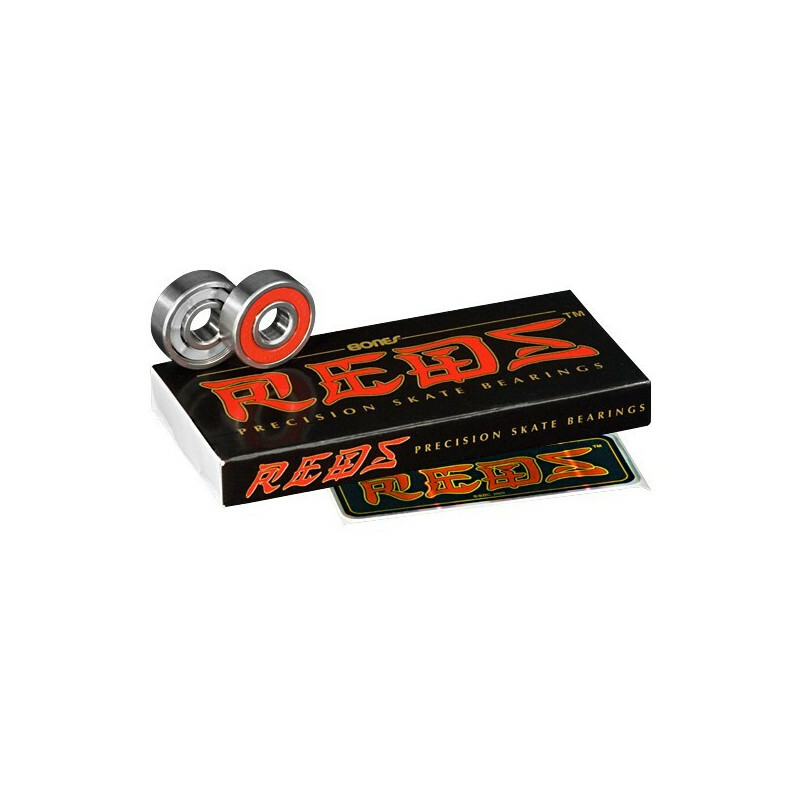 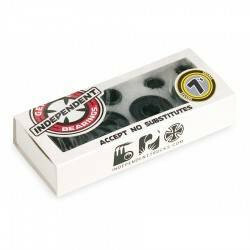 They are inspected twice before being shipped to skaters and offer the greatest combination of performance, durability and low cost in the industry. 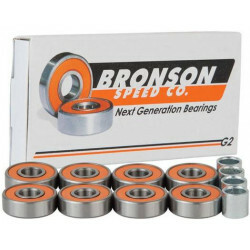 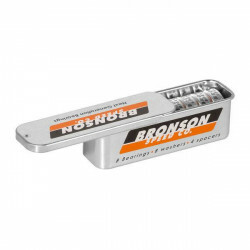 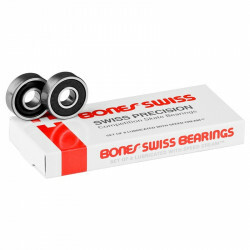 Because they offer near Bones Swiss performance at a fraction of the cost, they have become the best selling bearing brand in the U.S.A.